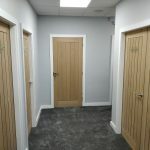 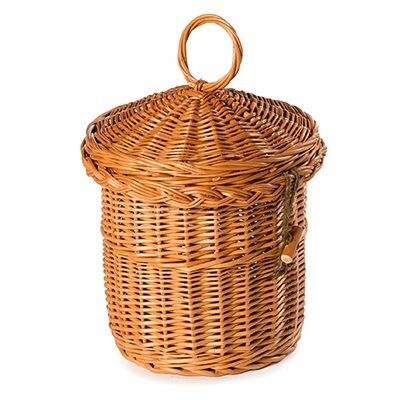 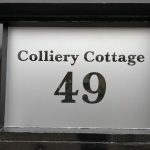 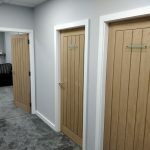 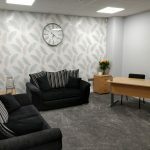 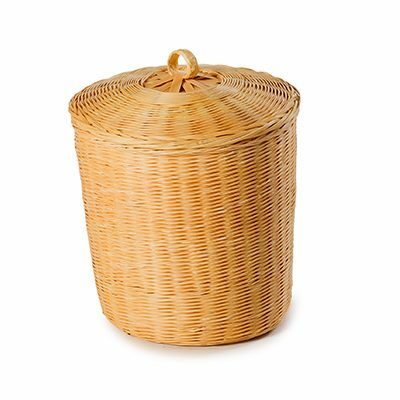 We offer a large range of wicker caskets for cremated remains in Golborne and the surrounding areas. 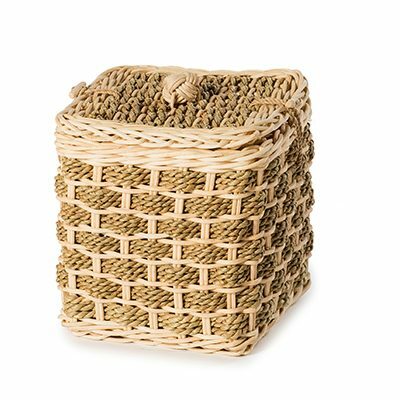 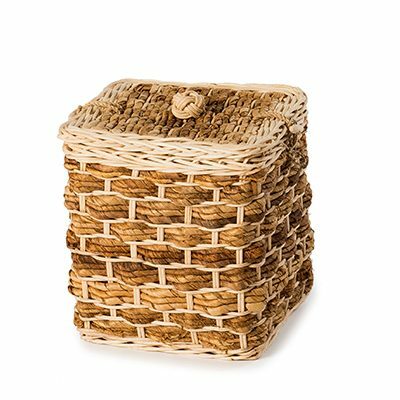 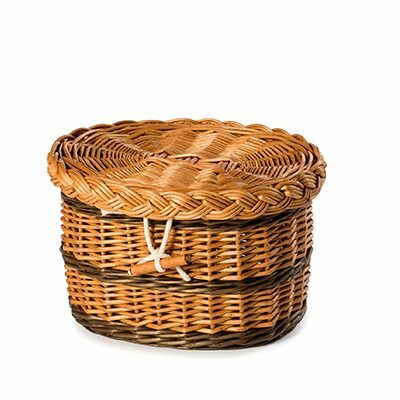 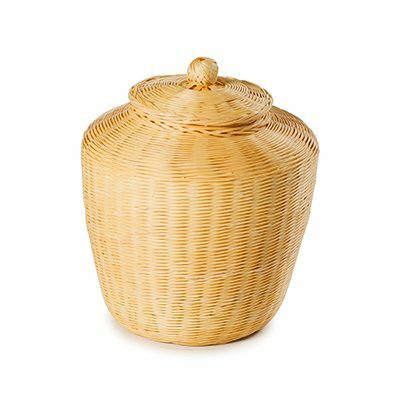 Wicker caskets to contain cremated remains provide you with an eco-friendly way to hold and treasure the memory of your loved ones. 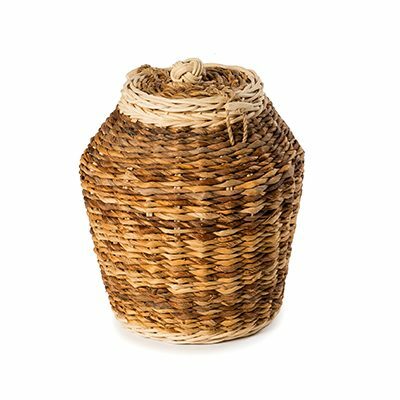 All of our wicker caskets are handmade using wood from renewable and sustainable sources. 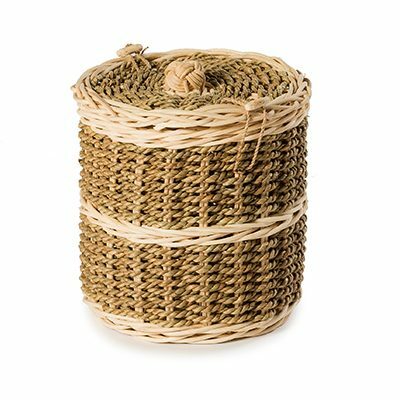 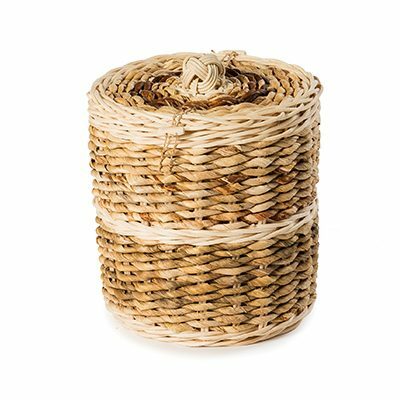 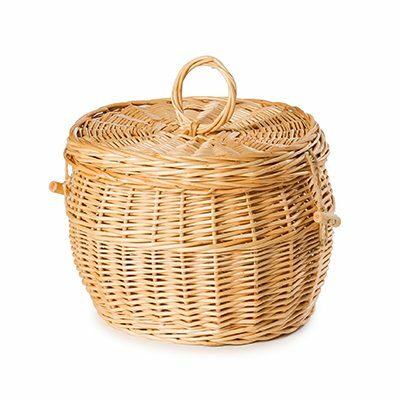 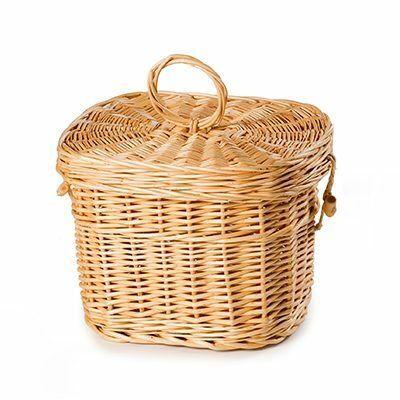 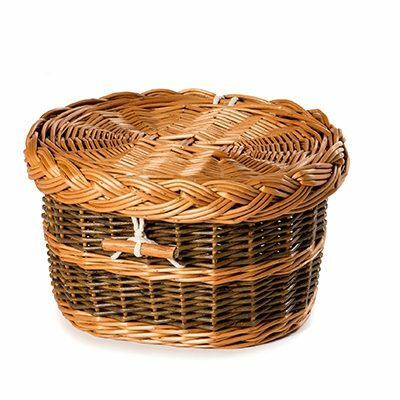 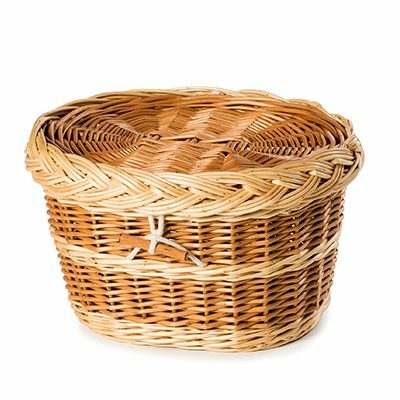 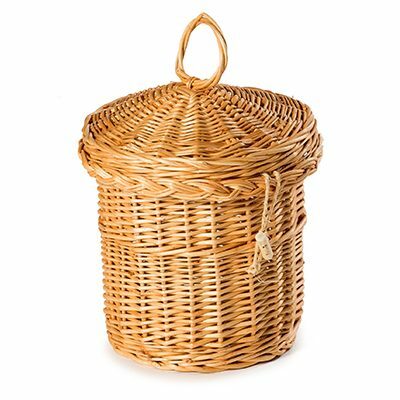 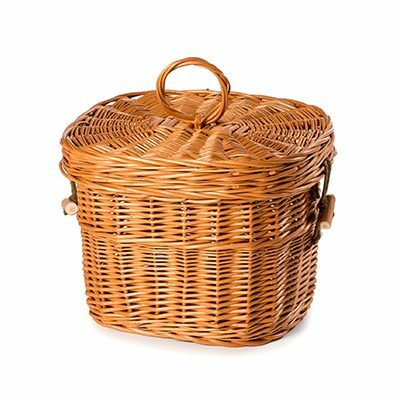 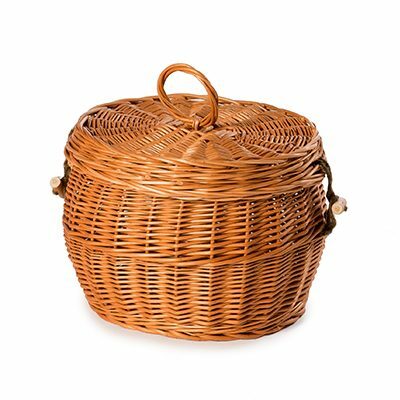 We also offer a large selection of eco-friendly wicker coffins in a variety of styles, a range of colourful coffins to add a personal touch and a number of traditional coffins to give a more traditional feel to the funeral service of your loved one for burials and cremations, as well as a selection of colourful caskets to hold cremated remains post-cremation. 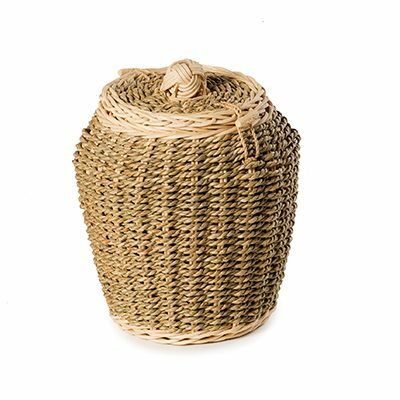 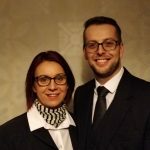 Almost all of the wicker caskets for cremated remains we offer can have bespoke touches applied to them to add a more personal feel, please take a look at the range we offer below.